Provide comfort for the family of Sharon "Sherri" Marcum with a meaningful gesture of sympathy. 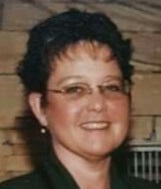 Sharon L. "Sherri" (Schabel) Marcum, 54, of Big Rock, TN, passed away peacefully in her home on December 6, 2018. Sherri was born in Indianapolis on February 17, 1964 to William and Cinda (Seerley) Schabel. Sherri married Doug L. Marcum on August 3, 1985. Sherri was a Special Education Teacher for both Jac-cen-del School Corporation in Osgood, Indiana for eight years and East Robertson Middle and High School in Cross Plains, TN for ten years. She loved spending time with her family, especially her grandchildren. She also enjoyed the family boating trips. Sherri is survived by her husband; parents; son, Darren Marcum of TN; daughter, Megan Marcum of TN; three grandchildren: Bryson Stubblefield, Leeanna Marcum and Jahkoby McAllister; two brothers: David and Mark Schabel. Sherri is also preceded in death by her son, Nicholas Marcum. Family and friends may show their love and support from 4-8 p.m. on Wednesday, December 12, 2018 at Jones Family Mortuary, Mooresville. The Celebration of Life Service is at 11 a.m. on Thursday, December 13, 2018 at the Funeral Home. Sherri will be laid to rest in West Newton Cemetery. In lieu of flowers, please make contributions to JDRF, Juvenile Diabetes Research Foundation, www.jdrf.org. 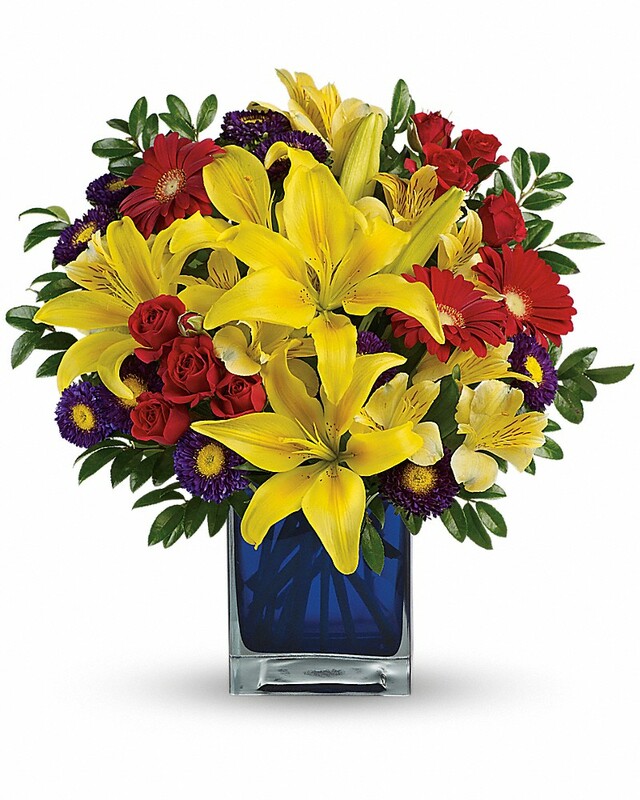 To send flowers in memory of Sharon "Sherri" L. Marcum (Schabel), please visit our Heartfelt Sympathies Store. We encourage you to share your most beloved memories of Sharon "Sherri" here, so that the family and other loved ones can always see it. You can upload cherished photographs, or share your favorite stories, and can even comment on those shared by others. Harley and JoAnn Pearson sent flowers to the family of Sharon "Sherri" L. Marcum (Schabel). Doug and Family, I’m so sorry for your loss. I will always think fondly of Sherri and how kind she was and a true friend as we were growing up. Praying for you and your family. So sorry for your loss. Locksprings has not been the same since your family left. We always think so fondly of your family. Sherri's friendship will always be remembered. Remember that we love and care about you. Our thoughts and prayers are with the family and our deepest sympathy. Harley and JoAnn Pearson purchased flowers for the family of Sharon "Sherri" Marcum.